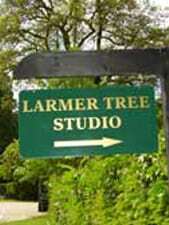 Larmer Tree Studio is open throughout the year. 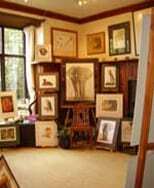 You can find me in my studio most days but as days and times for opening vary, please call me should you wish to visit on a specific date. The Larmer Tree Gardens are periodically closed for private functions such as parties, weddings and festivals. 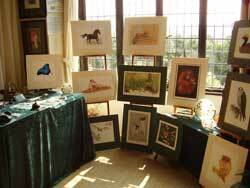 As access may be restricted, please contact me if you wish to visit Larmer Tree Studio during such an event. For futher information, please call leaving your name and number and I will contact you on my return. I look forward to hearing from you.